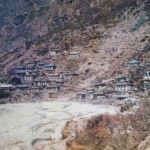 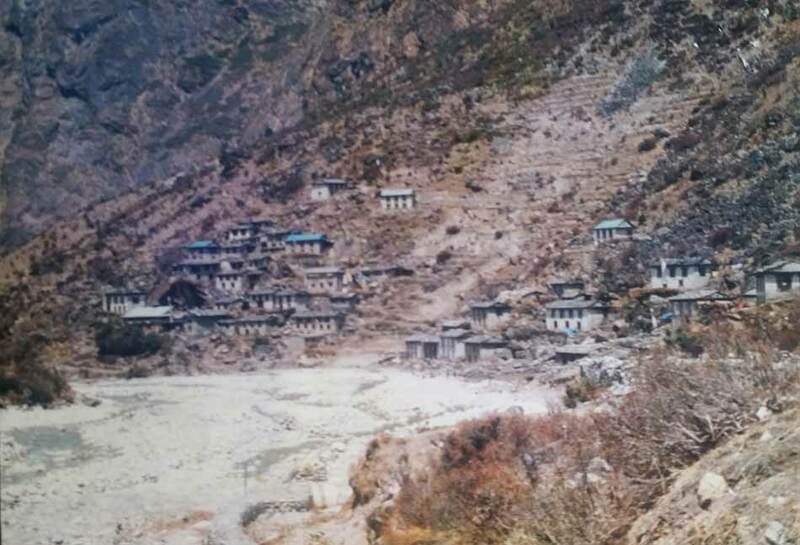 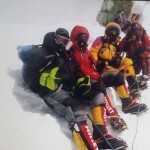 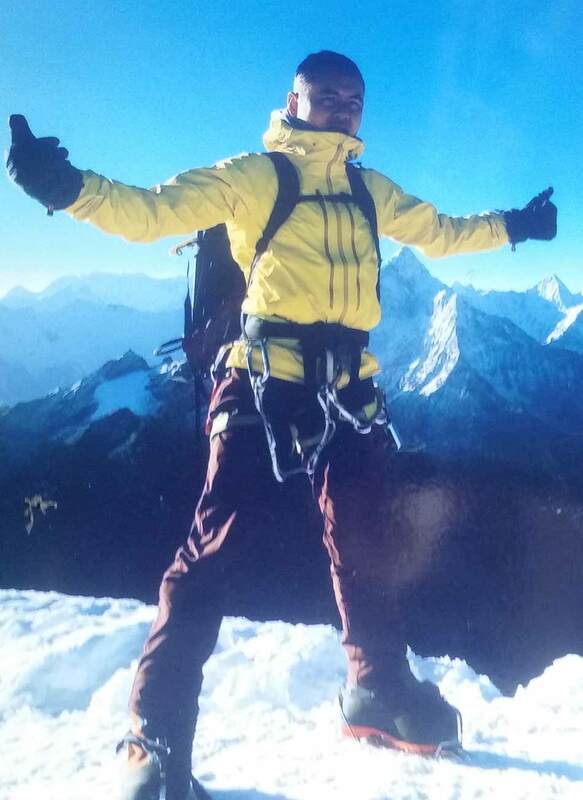 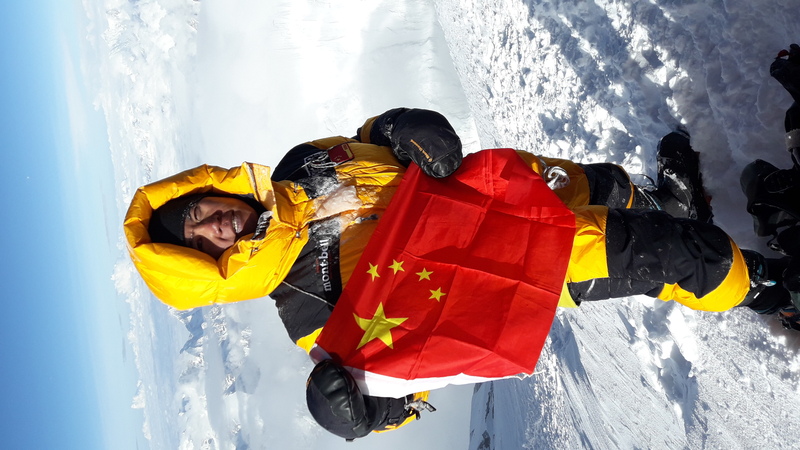 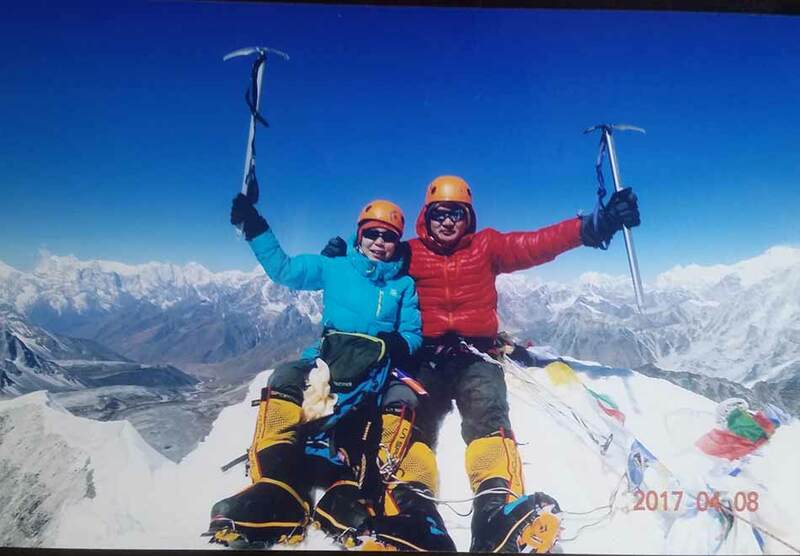 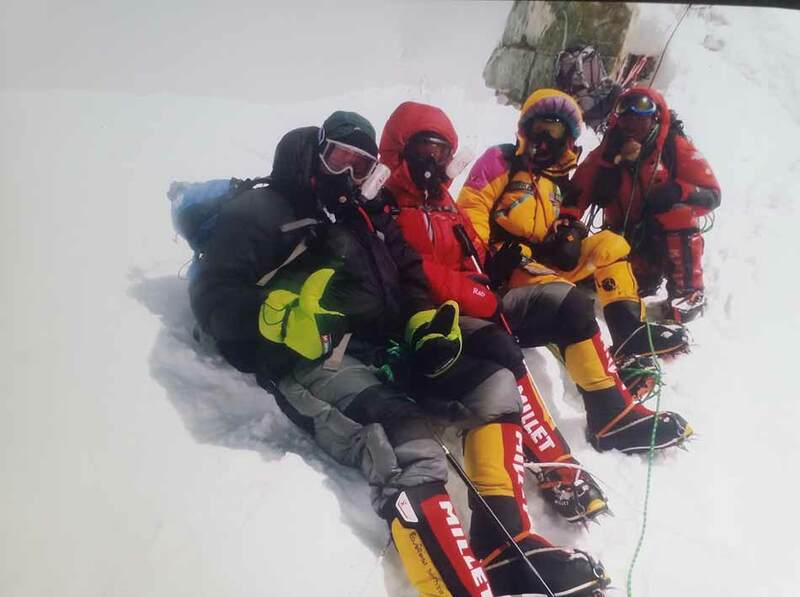 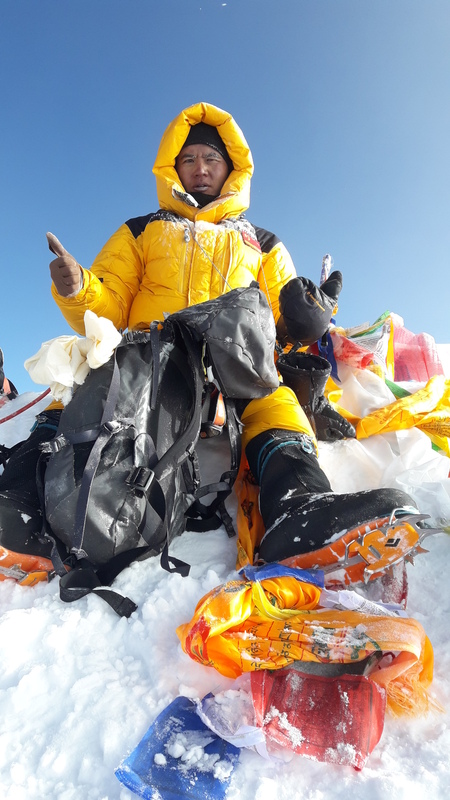 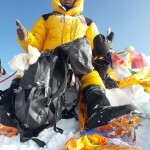 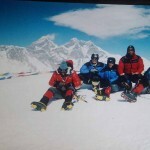 At the age of 13, he started to work in trekking field as a cook helper with his elder brothers team, since then he has been continuously working and have scaled the Mt. 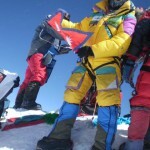 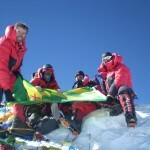 Everest 19 times followed by his first successful ascents on Mt. 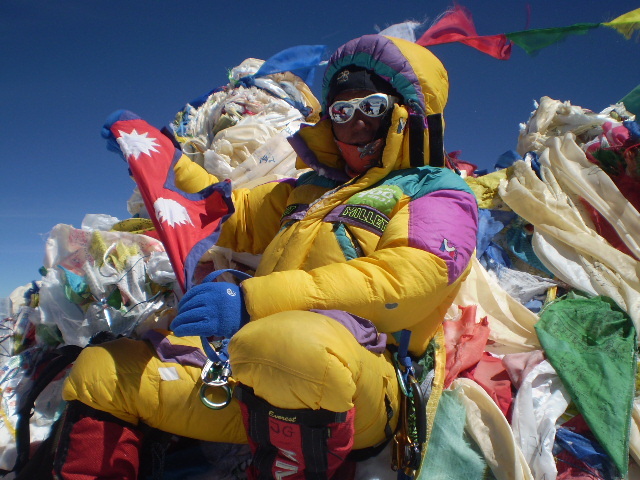 Everest at the age of 22. 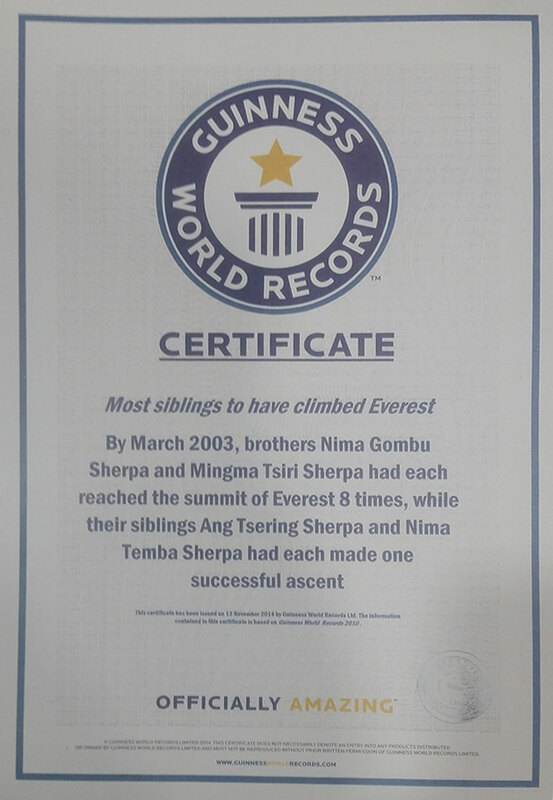 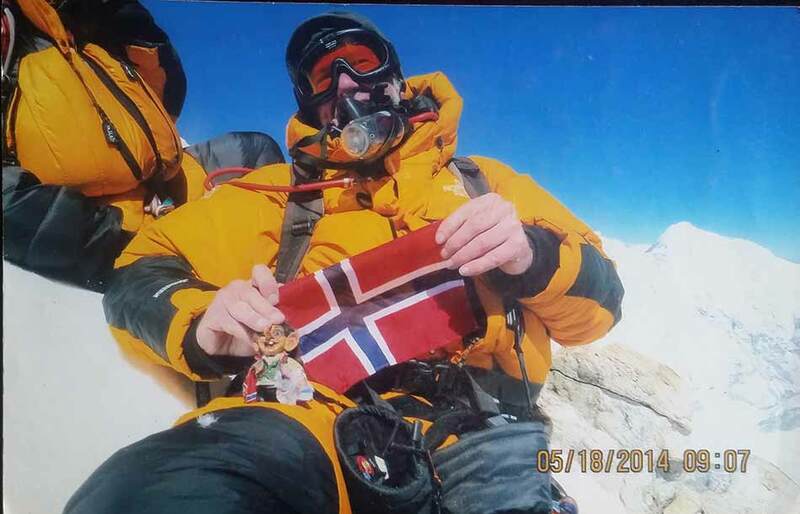 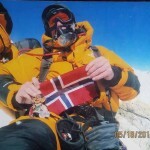 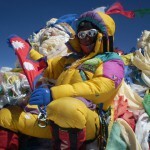 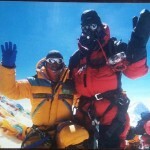 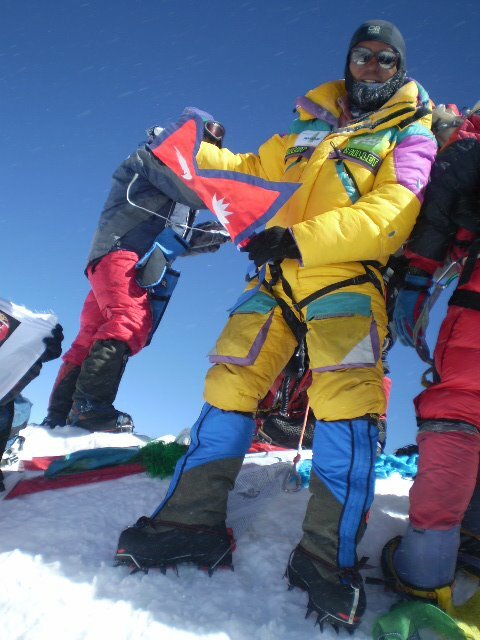 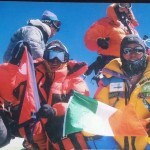 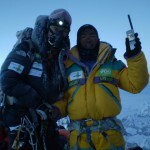 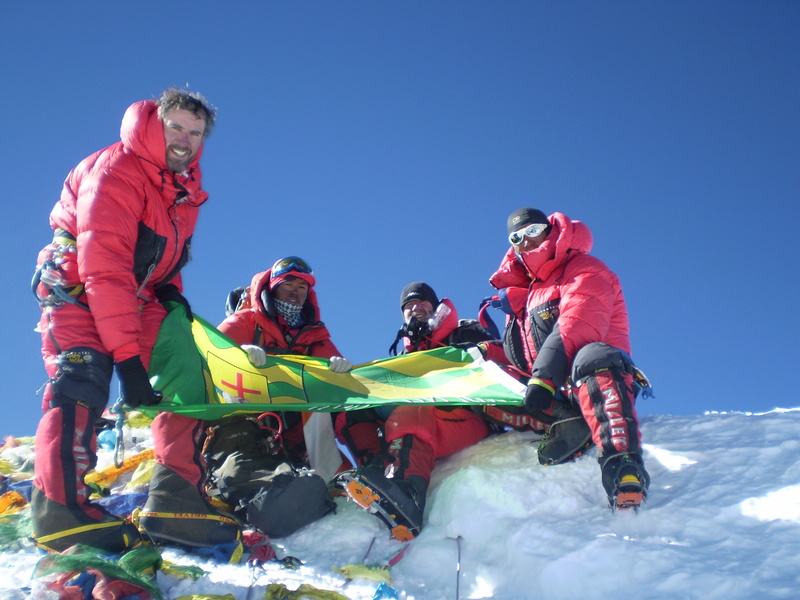 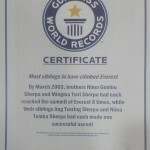 He is one of the famous climbers in Nepal having Guinness World RecordsMost siblings to have climbed Everest. 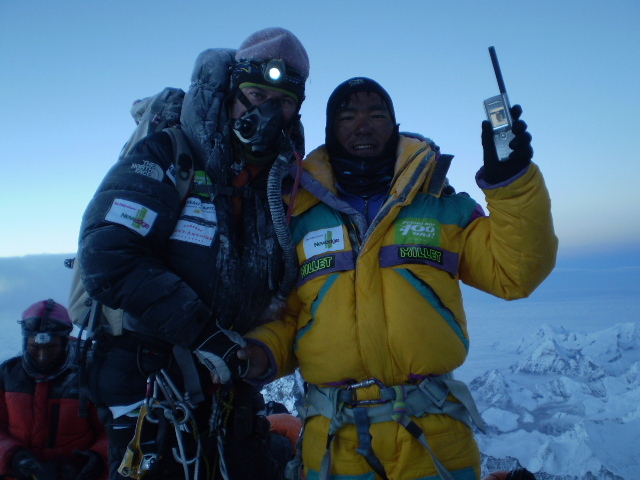 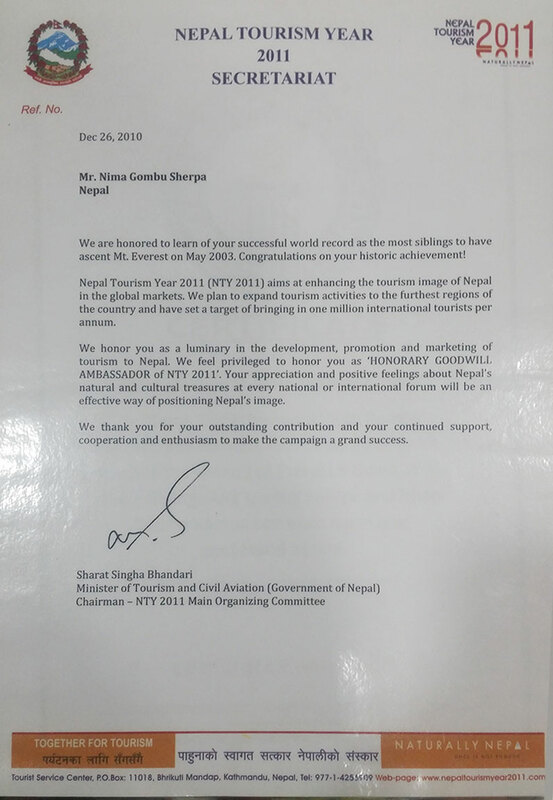 He has worked with many national and international companies as a Guide and Team Leader. 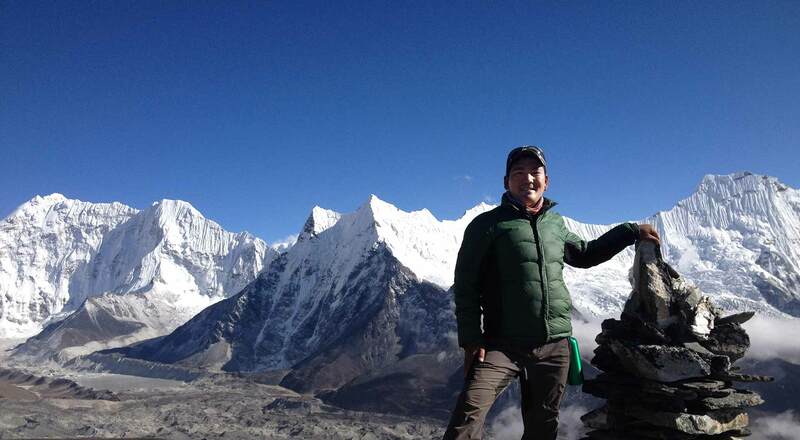 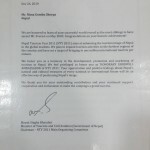 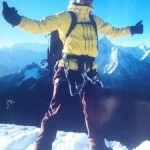 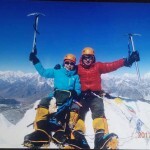 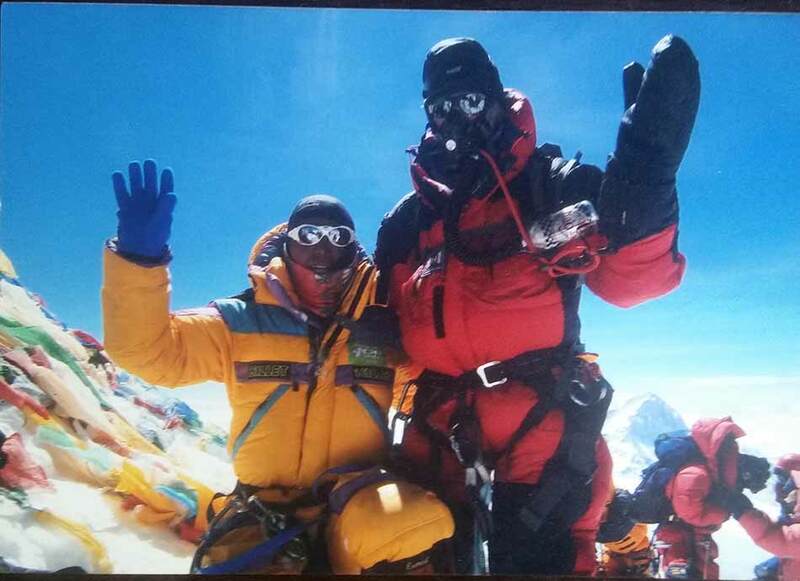 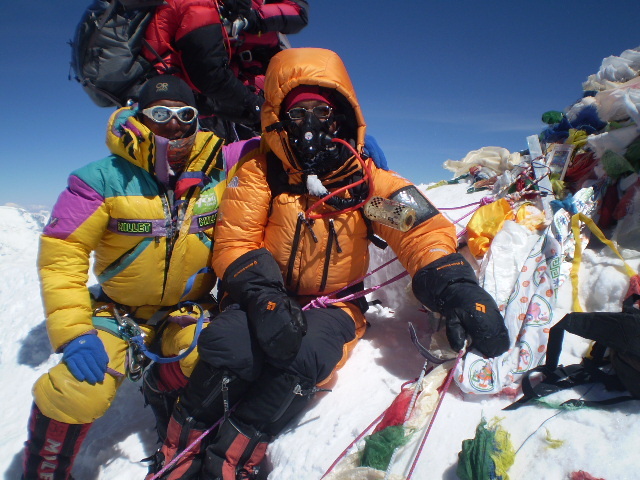 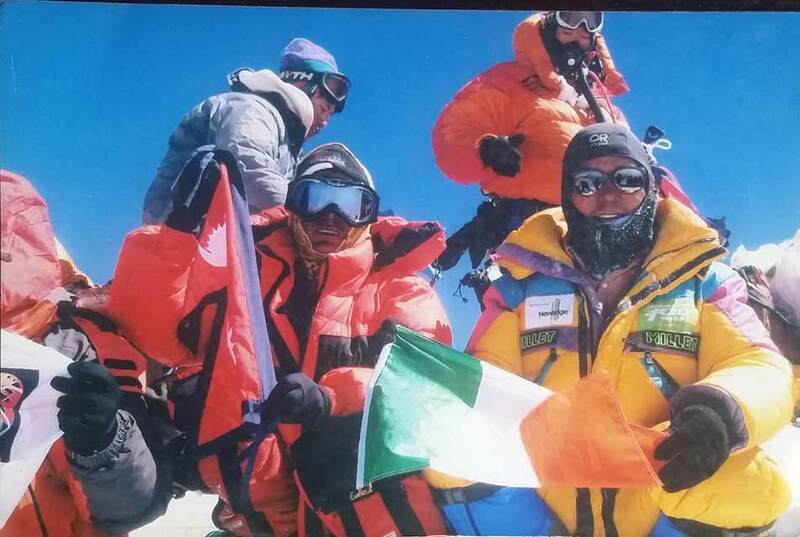 After working for so many years (28 years) as a professional mountaineer, he started his own trekking company in 2012 with his younger brother Passang Tenzing Sherpa (Instructor), with the purpose to provide trekking and peak climbing services around the country. 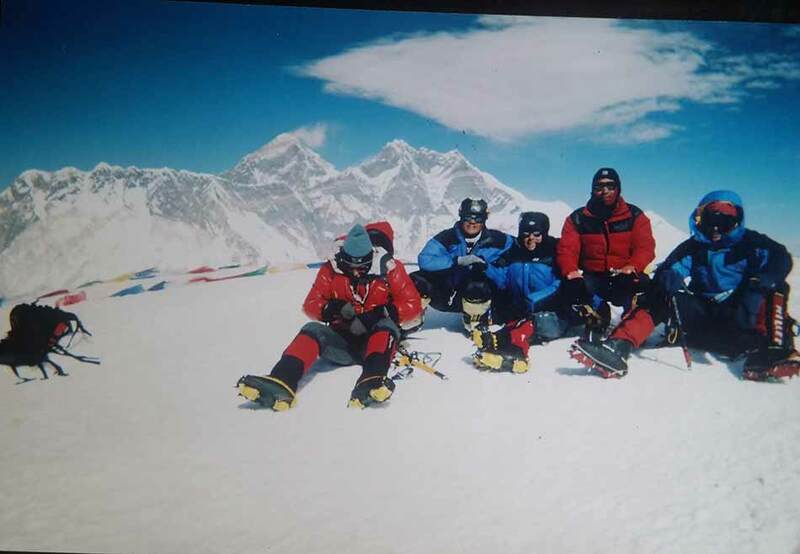 Till 2017, There is no record of accident and any injuries to the client and staffs having 90% success rate in organizing both trekking and expeditions.